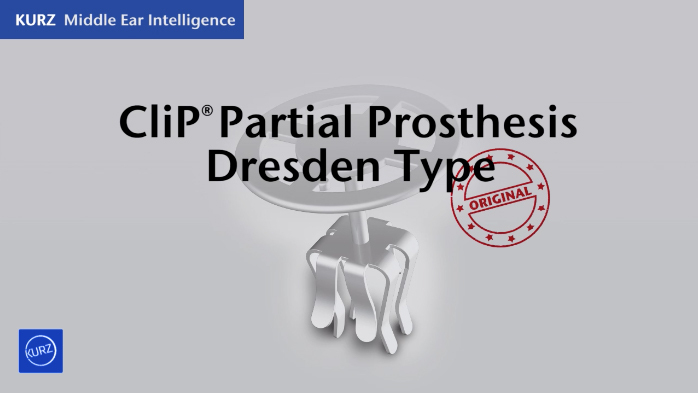 The special feature of the CliP Partial Prosthesis Dresden is its spring-loaded fastening mechanism: The CliP standardises coupling to the stapes head. 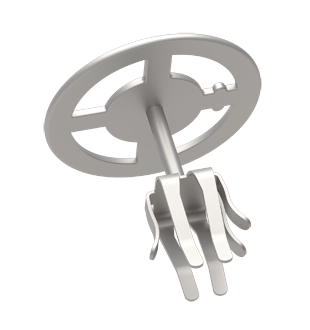 It ensures a secure fit on the stapes head and thus enhances safety for a good postoperative outcome. Especially in the case of extensive eardrum reconstructions this stability is a major advantage.